Ladies, I know dealing with acne can be a huge struggle. And if you use the wrong products, it can only make things worse. If you want to tackle your acne without having to deal with dry, peeling skin or unnecessary break outs, you need to take a look at these 10 best face washes for acne. These face washes have received tons of positive ratings from their users, and they all come with a different price tag from low to high- which means even if you’re tight on cash, you can still take down your acne. 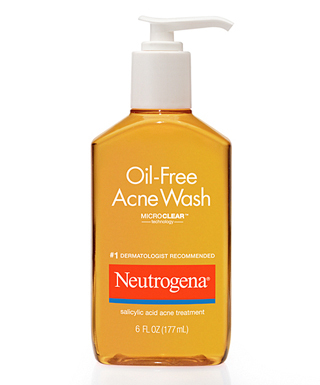 If you are really strapped for cash but still want a great face wash, consider Neutrogena Oil-Free Acne Wash. Many claim this is a wonderful product that can treat acne while also preventing future breakouts, thanks to the Salicylic Acid. It is completely residue and oil free with non-comedogenic properties, meaning it won’t clog your pores- in fact, it will do quite the opposite. The only downfall to this product is some say the oil-free acne wash left their skin feeling very dry, so if you have naturally dry skin you might want to find a different product. If you do decide to try Neutrogena Oil-Free Acne Wash, pick it up online or at a local store for around 5 dollars or less. Check out there also great products too like the acne wash for the whole body and special creams for redness, dryness, and more. 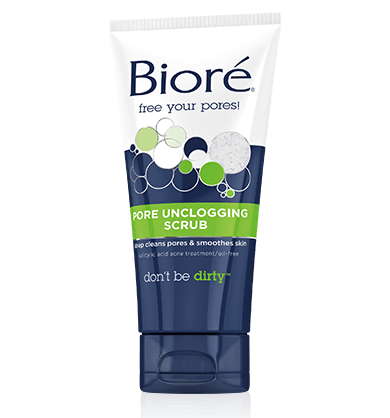 Much like the Neutrogena Oil-Free Acne Wash, Biore Pore Unclogging Scrub uses Salicylic Acid to dig deep and clean pores, killing acne while preventing future breakouts. However, this product includes the use of exfoliating beads which have proven to leave skin feeling smoother and silkier than ever before. Women claim that this product really worked and left their skin with a smooth, airy feeling they loved- not to mention a serious reduction in acne. Plus it’s less than 10 dollars! Who doesn’t love the sound of that? 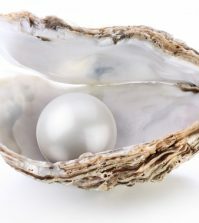 Struggling with breakouts? Murad Clarifying Cleanser might be your answer. This astounding product has the capability of completely wiping out bad bacteria clogging your pores in less than 1 minute. Talk about fast! Women rave about this product. Not only does it tackle blemishes in less than a minute, but it leaves the skin feeling cool, calm, and refreshed- and smooth! It’s not like other products that may leave your skin feeling dry or looking dull. 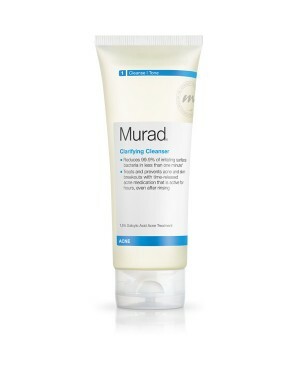 Murad Clarifying Cleanser gives you the vibrant, youthful glow you’ve been after for years. Plus it’s only around twenty-five bucks! Quite a steal for a Murad product. You’ve probably heard of this product before- on television, on the internet, from your best friend- wherever. And why shouldn’t you? Results don’t lie! And this amazing product has proven to be worth the money. Users rave about this product, that it can tackle acne in a flash, not just on your face, but on your entire body as well. 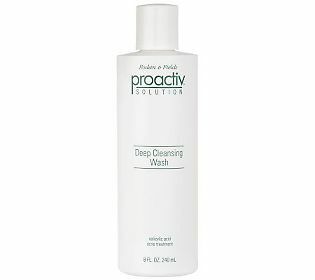 Try this and other Proactiv Solution products together for the full effect! 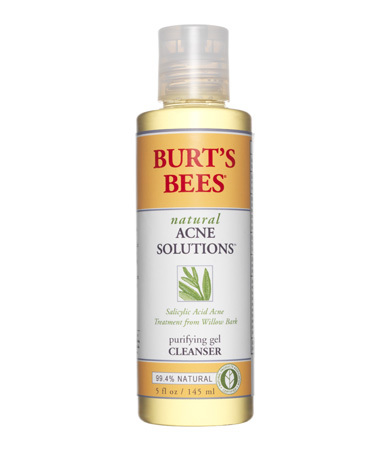 The Burt’s Bees Natural Acne Solutions Purifying Gel is a unique combination of natural products that work together to not only get rid of acne quickly, but help calm the skin and keep it looking fresh and perky. The product includes Salicylic Acid, which of course penetrates deep into the pores and removes any grime, while the beet root and primrose have a calming effect of the skin. 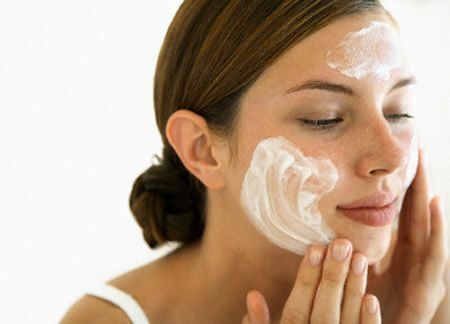 It is non-irritating and great for all skin types, as it won’t dry out the skin or add excess oils. All for only 10 dollars. This is definitely one of the greatest products on the market. Why? Because it contains 10 percent benzoyl peroxide, which means it acts as an exfoliant, an acne killing machine, and an anti inflammatory product all in one. Sound like an acne fighting, gorgeous skin factory in a bottle? You’d be correct. 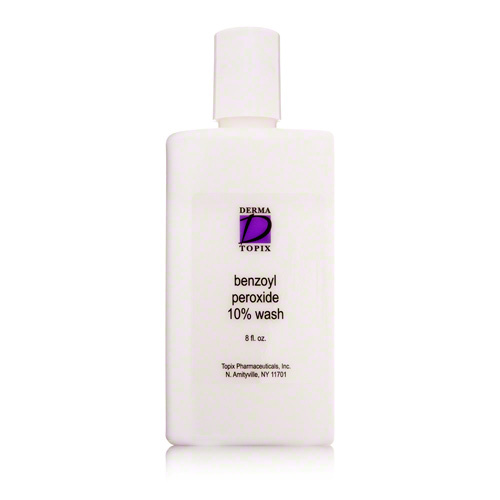 Take it from the hundreds of people who gave this product 4 and a half out of 5 stars: Derma Topix Benzoyl Peroxide Wash 10 Percent is an awesome product to try out, especially seeing as how it’s around 15 dollars. 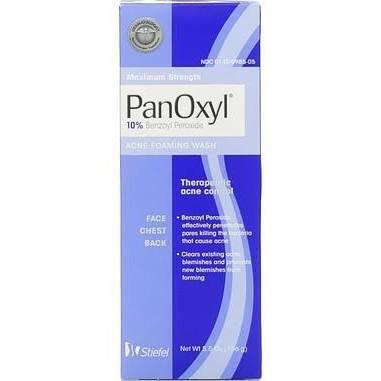 Containing the highest amount of benzoyl peroxide available without needing a doctor’s prescription, PanOxyl 10% Acne Foaming Wash is an excellent choice for skin care. The benzoyl peroxide is a serious acne fighting agent that kills acne on sight in a matter of seconds, leaving you with completely clear skin in a matter of uses. The product quickly kills bacteria deep in the pores and can be used on the face, back, and chest area too. Many users also say they love the way the product foams up, making it an easy-to-use and successful product that is certainly worth a shot. Four and a half out of 5 stars! 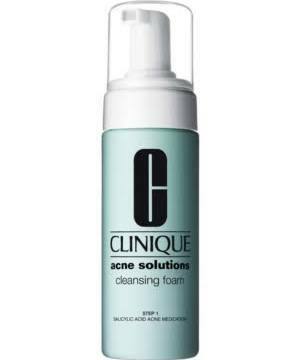 Clinique is known for their excellent acne fighting products, and the Clinique Acne Solutions Cleansing Foam is definitely one of them. 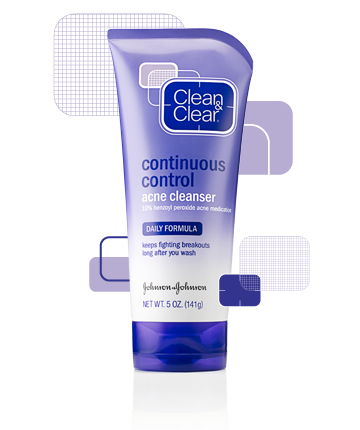 This great product goes to work quickly with a gentle foaming wash that keeps the face clear and clean while preventing future acne breakouts. For around 20 dollars, Clinique removes dirt, oil, and grime from the face in as little as 3 days. Users have given this product 4 and a half out of 5 stars and claim that this product really works! 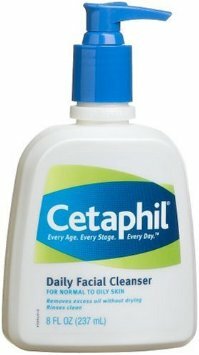 If you have sensitive skin, Cetaphil is almost always the answer- even when it comes to face washes. Cetaphil Daily Facial Cleanser is as easy as it gets: simply use the easy pump to dispense product into your hands, lather on face, and rinse. Experience a smooth, clean face that takes off surface oils, dirt, and grime from the surface. An excellent, gentle product for less than 10 dollars! This particular product is different from the rest. Sure it has the same ingredients designed to remove dirt, oil, and bacteria from the pores and surface for overall fresh and clean skin, but it also features a special pore-penetrating technology that places acne medication directly into the pores. This special medication not only helps fight existing acne, but also works to prevent future breakouts. The end result? Vibrant and beautiful skin completely free of any acne- without worry of future breakouts. 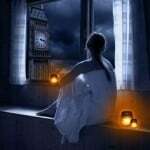 Fighting acne begins from the face wash you use every night to the makeup you throw on every morning. 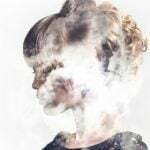 Whether you opt for a gentle cleanser from Cetaphil or a powerhouse product such as PanOxly, you can feel confident knowing you’re using a product that will take you one giant step away from acne and one huge step closer to beautifully clear skin. What acne facial washes have you used that you saw results with?